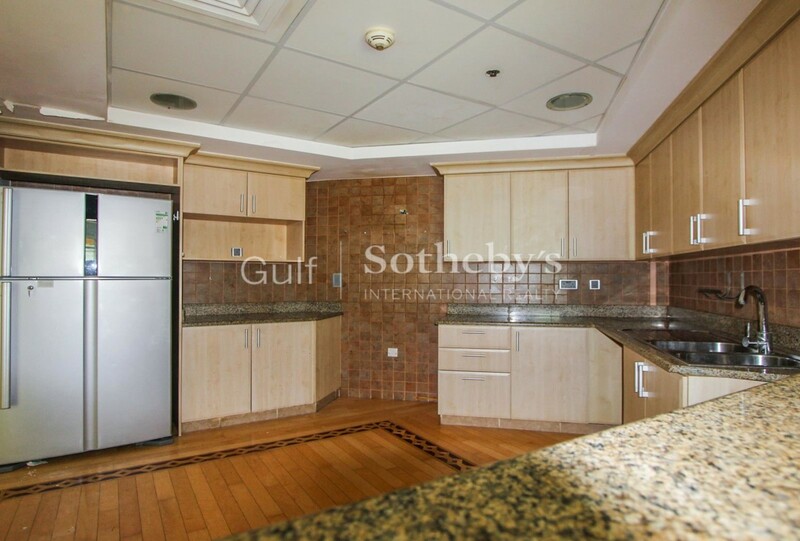 Gulf Sothebys International Realty is pleased to offer this spacious three bedroom + maids, Type A apartment located in Al Tamr, Shoreline, Palm Jumeirah. 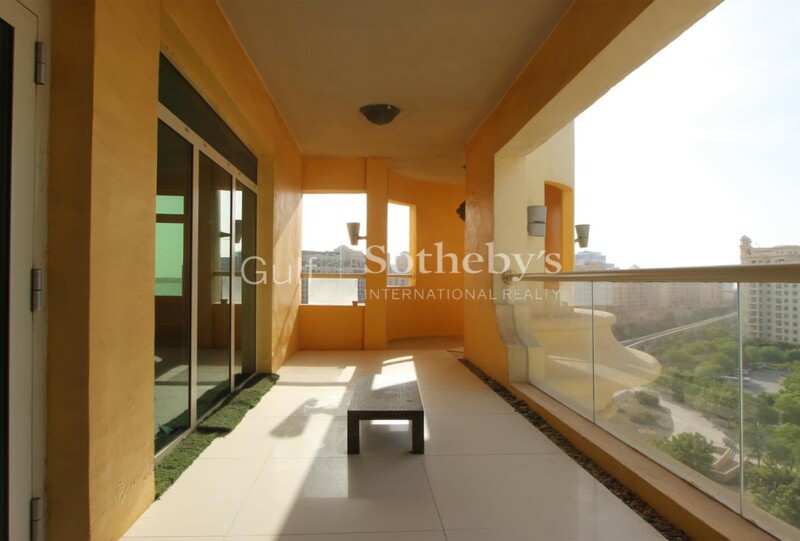 Consisting of three large double bedrooms, all with built-in wardrobes, a large en-suite bathroom with his and hers basins in the master bedroom and an open-plan kitchen dining area with direct access out onto the balcony. 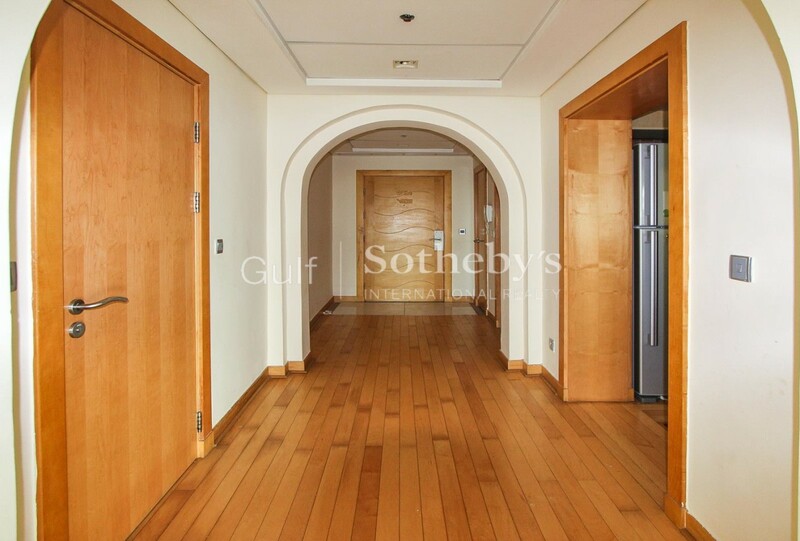 This light and the nicely finished apartment is perfect for a family or young couple looking to settle on one of the worlds most prestigious addresses. Access to the Shoreline Beach Club Pool and Gym Facilities. 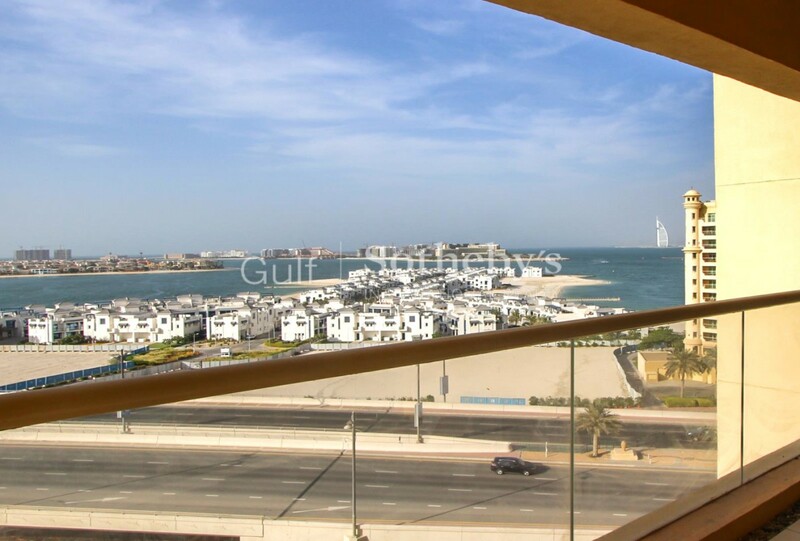 Shoreline Apartments located on the trunk of the Palm Jumeirah provide a selection of spacious and homely apartment. 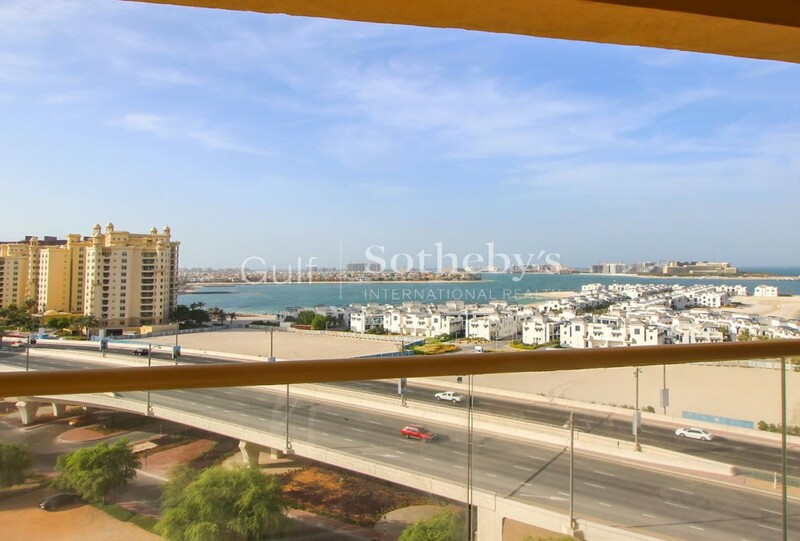 The apartments come with great facilities including swimming pools, highly equipped gyms, private beach access and shops, and restaurants nearby.